By now you most certainly know that we love being on the road, taking pictures all the way from beginning to end. Our daughter is the chief chronicler and takes care of our travel journal. Not that we had one. Up until now. In fact, I didn't even know you could have a special journal for your travels. But thankfully there is Katie of Gadanke who handcrafts those fabulously entertaining journals out of recycled paper. 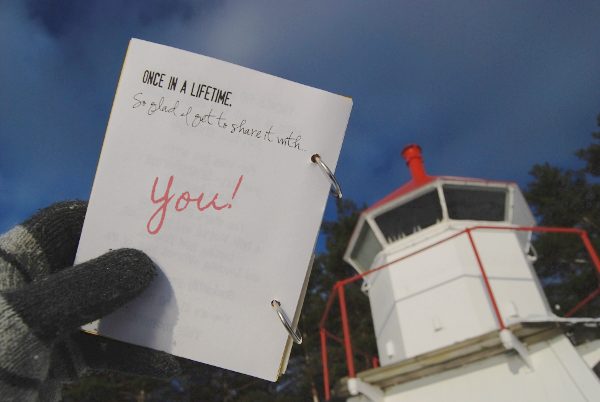 Katie makes a travel journal for you that prompts you to notice more than you regularly do. She invites you to smell things, to remember sounds and tastes... No! There's nothing regular about such kind of journaling. The vacation taken with this journal is one in a lifetime, I am telling you. I know because I have а Gadanke journal right in front of me right now. I can touch it, I can smell it. And it smells of the sun and the wind in the sails. 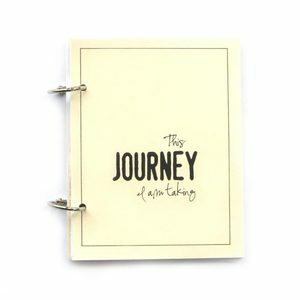 This travel journal is such an extraordinary idea that I wish to share with all of you. The small but delightful stack of paper can make even those who have no special attitude to traveling fall in love with it. Can you imagine 60 pages of journaling space? It has a mini calendar, a map to point out where you were, space to paste travel stubs and receipts, pockets to collect smaller bits of memorabilia, there are even star stickers to rate your experience! we were merely enjoying the views! Who hasn't got lost on a journey! We surely do often but ah, the sweetness of those secret encounters we were unprepared for will now be documented. Thank you, Katie! I can't wait for our next trip. I want it to start tomorrow. No, I want to get going today. I am getting the goosebumps thinking of all the little details my daughter can write in that journal. Honestly, I envy her because it's hers now. And I promised only she will get to write in it, and stick photos and tickets. Why, oh why was I so quick to promise? They are all thoughtfully compiled to help us look behind the curtains and beyond our expectations. I would love to be able to be so inspired each day of my life. Now I know that thanks to the creative genius of Katie of Gadanke many of us will be able to explore their own Universes. 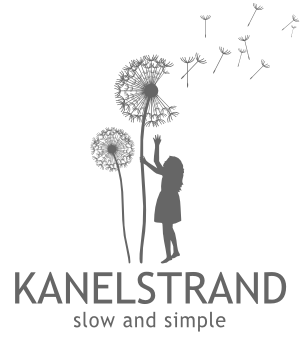 From today until Sunday, February 5th Katie is offering a generous discount to all Kanelstrand readers. use code KANAL10 to get 10% off your order! And hush, don't tell this to anyone but Katie is that super awesome person, who I can't stop talking to. So, just for you, here is her twitter and facebook page. And, she also has a blog about home making. She is your new best friend, I promise. Me? I know I'm going on a simplification journey tomorrow. What about you? Where are YOU going tomorrow? I am going to be right here. I can't wait to share this journey with you! Then I am going to be knitting squares. Then I am going to buy one of Katie's journals. With friend like you, Laurie, life is terrific! 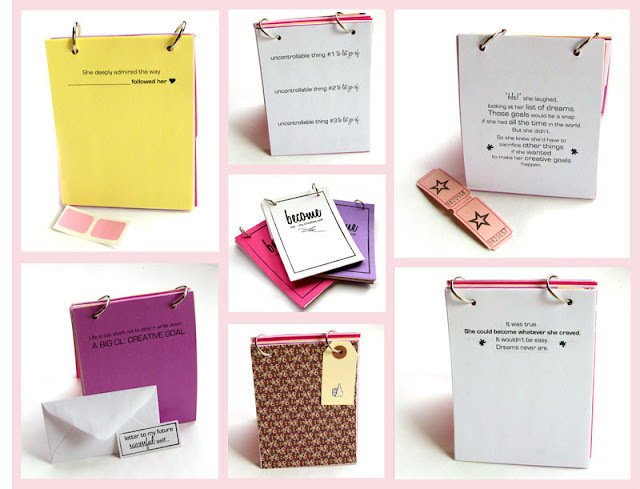 Sonya, I feel blessed to find such amazing talent through your blog - I love Katie's journals and am going to introduce her site to my non-profit clients. I love the Little Things journal:) Hugs! Thank you, Kala! Thanks to the Internet and people like you we can spread the word for such amazing people as Katie! Sorry, me again. I just visited Katie's web site. You have to go. It's amazing!! It is, isn't it! I spent hours there. And her blog is also great! Those are awesome!! I am planning a trip coming up and these look lovely. Thanks for sharing!! Love these journals! Such a wonderful idea! Hmmm let's see? Tomorrow I'll be right here in your blog pages... taking off on my simple living pledge journey! Can't wait! Deb, tomorrow is the beginning of a... beautiful friendship! Can't wait either! Thanks for your support! Oh my gosh - she is so creative and clever! It appears that she is a natural traveler. I don't have any trips planned so I will just be here - living through your travels ;-) Off to share these with others! Thanks for spreading the word and tweeting, Brandi! You are so welcome to be part of what I call OUR travels! Taylor, not just for your next road trip! 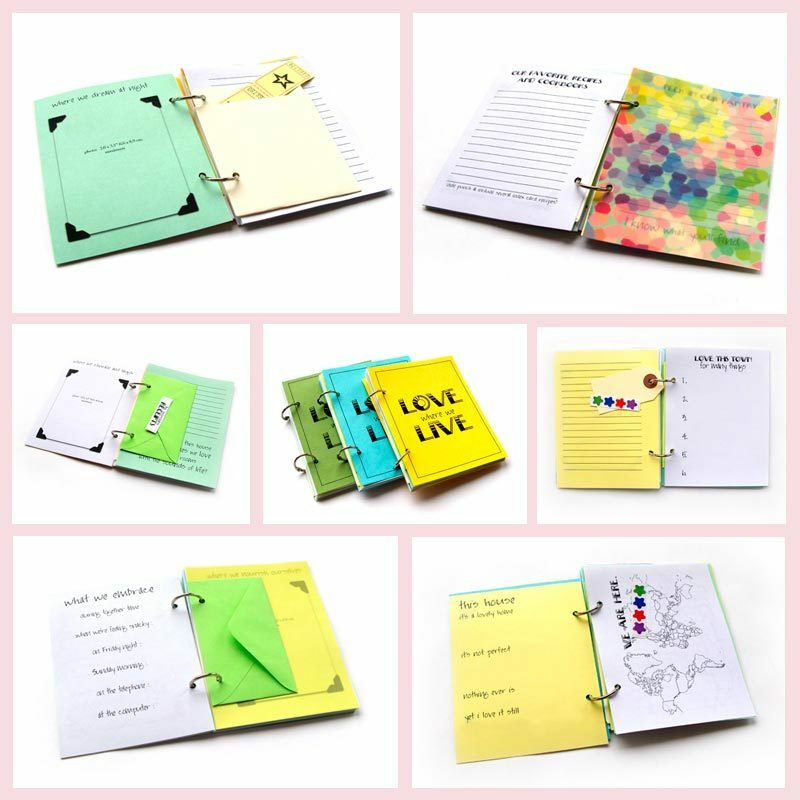 Just check out her other journals and I am sure that you will want at least 90% of them! I love Katie's journals! Thanks for sharing her links. I am looking forward to going along with you on your simplification journey. Sonya, Thanks for the discount code. 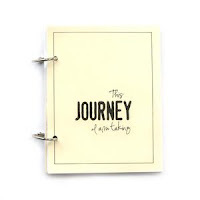 I just purchased a journal for the trip I am taking with my sister this year. Oh Valerie, thanks for letting me know, this is so exciting! Now I am looking forward to seeing your journal after you come back! Ha! Why not, indeed? It will be great to compare our points of view. Thanks for the tip, Melinda! So, so cute! I love how happy they are!